Life has been busy at Seymour School! But lots of great learning and working together has been going on. Some highlights of the past week! 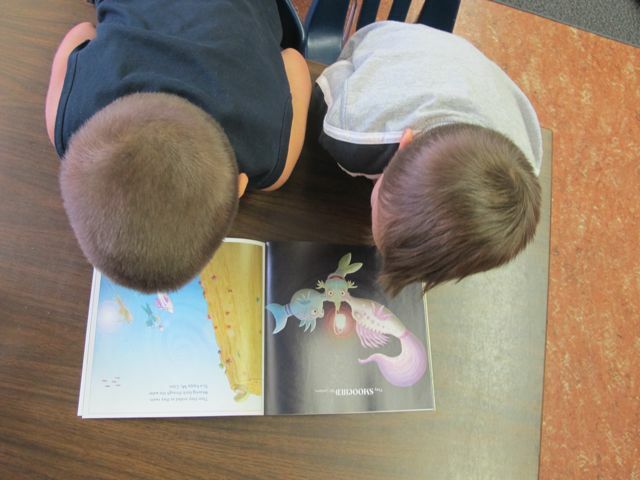 Buddy reading with our little buddies in Division 7 (K/1) is always a highlight of our week. 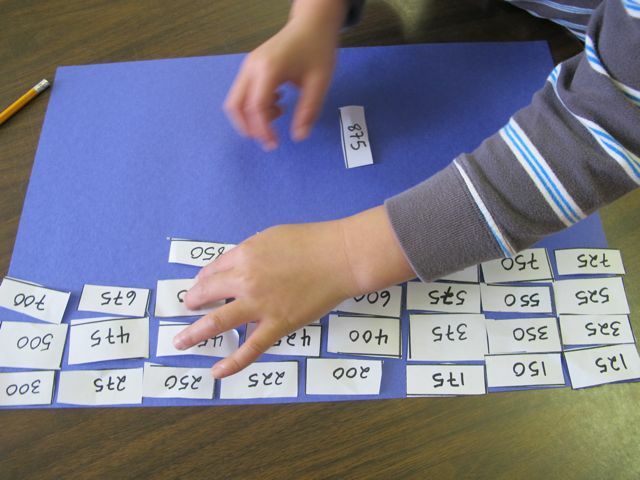 This week we broke out the rhyme and repetition bin and enjoyed the repeating parts of stories we could share together. 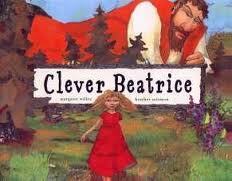 Our reading group shared a fantastic book called Clever Beatrice written by Margaret Willey and illustrated by Heather Solomon. 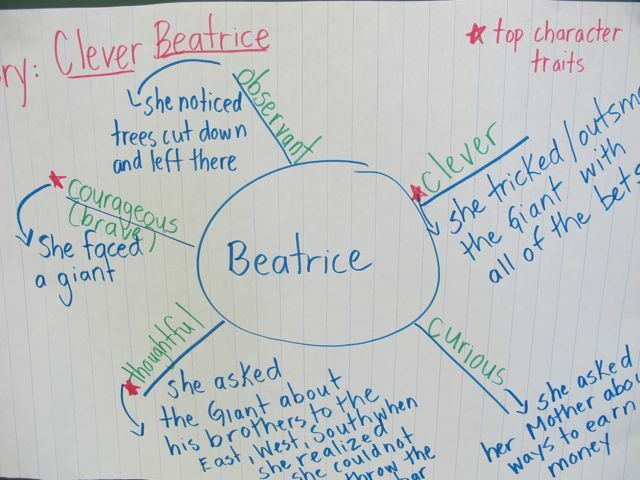 As we read, we charted the character traits we noticed in Beatrice and at the end of the story, took turns sharing examples from the text that illustrated each point. Soon, we will be doing this with a partner and then eventually, on our own, as we read a picture book. In Science, we have been studying structures. Today we learned some new vocabulary to help us talk about bridges: approaches, foundation, supports and span. 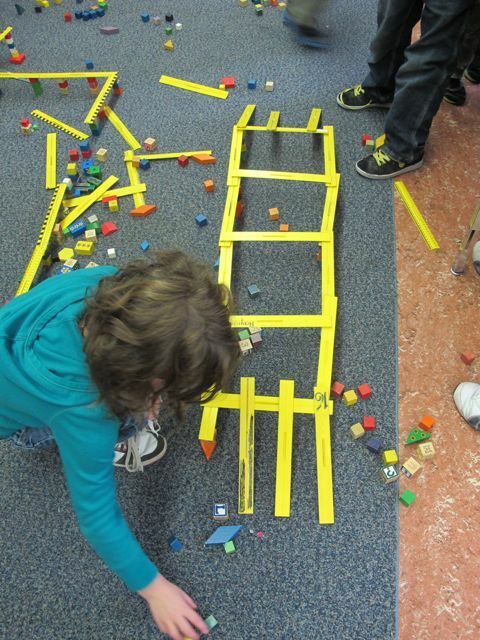 The task was then to build a bridge using just blocks and rulers. 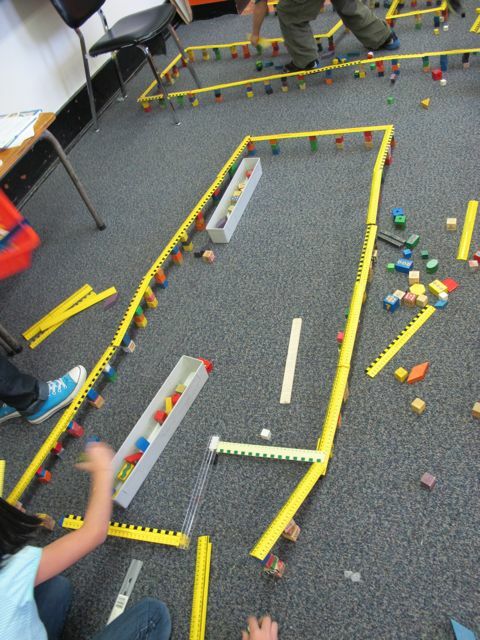 This group attempted to make the longest bridge possible and even test drove matchbox cars up the approaches and along the bridge. 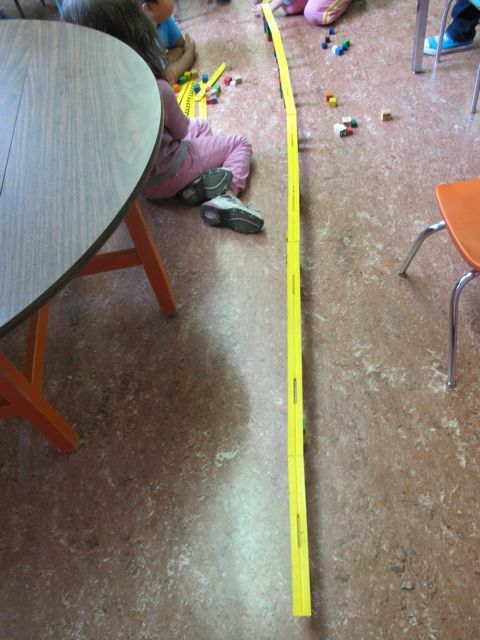 All over the classroom, bridge construction and team work could be observed. The adults loved listening to small group presentations about bridge design and how the groups worked together. One self assessment: “Next time, I will work harder at team work.” We really do depend on each other! This entry was posted in Classroom Views, Math and tagged buddy reading, character traits, favourite illustrators, fiction, great read alouds, Heather Solomon, Margaret Willey, math, picture books, reading group, skip counting, small group work, structures by carriegelson. Bookmark the permalink. What a nice word/photo walk-through of a busy day in the lives of K-3 students at Seymour School…..Totally enjoyed it.